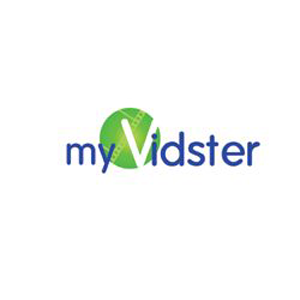 Myvidster is a site where you can store, share, and explore videos found on the net. Site visitors can view shared videos online and comment on the videos without signing in. Registration is free. 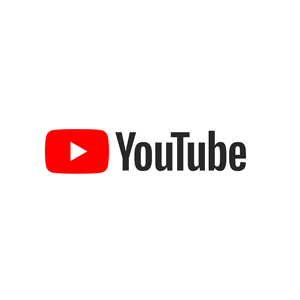 One has to register in order to store and share videos online. Any personal videos posted on the site becomes publicly available on the net. Myvidster follows DMCA and other intellectual copyright laws.